Waiting on Wednesday is a weekly meme hosted by Jill at Breaking The Spine. It features each blogger's most anticipated books. 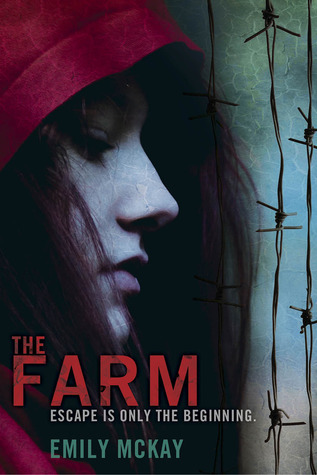 This week, my pick is The Farm by Emily McKay. Why I Can't Wait: Ticks that devour humans? Holy crap, that's my biggest fear! This book sounds both creepy and exciting, all at the same time. It kind of reminds me of a mixture between Eve by Anna Carey and The Forest of Hands and Teeth by Carrie Ryan. Plus, the cover? EEP! Very Carrie Ryan. SOOOOO excited about this one! This looks like such an intense and creepy read! Ticks that devour humans is certainly a new one! The cover reminds me of The Forest of Hands and Teeth too, I think it's the ominous vibe. This sounds super creepy and awesome!!! 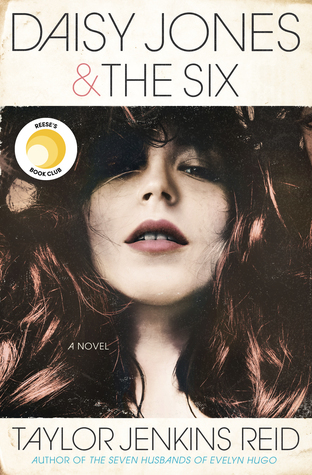 Definitely adding this to my TBR list! This one looks really really good. Adding to TBR! "Escape is only the beginning" muhaha, that sounds amazing. And the creepy cover only adds to the exitement. Great pick!